The Digital World is here to stay, and a seemingly endless variety of devices and applications are defining the workplace experience. IT and security teams are confronted with the obstacle of managing thousands of devices and applications while contending with increased security risks. Fortunately, implementing an integrated platform gives IT the ability to securely deliver and manage any app on any device while empowering employees to work how and where they choose. Tackling the organization-wide implementation of the fully digital workspace is an involved endeavor, but with the right support and expertise, securely delivering and managing apps and devices is achievable. 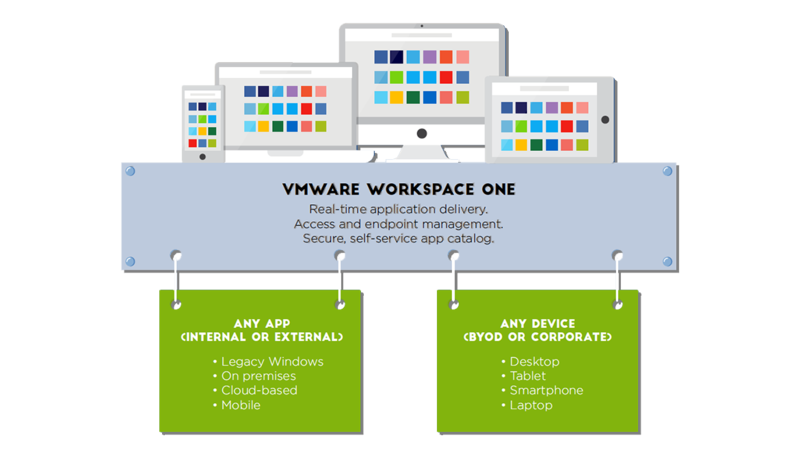 VMware Workspace ONE is a enterprise platform that will enable your digital transformation by bringing together application, identity, and enterprise mobility management. CompuNet has a team of engineers with unparalleled security and digital workspace expertise. 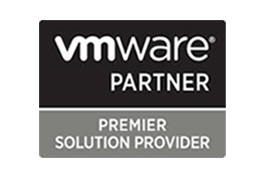 While we’re experts in technology, we understand that we work with people, and our goal is to operate as a true partner to build the strongest possible Workspace ONE strategies and solutions.